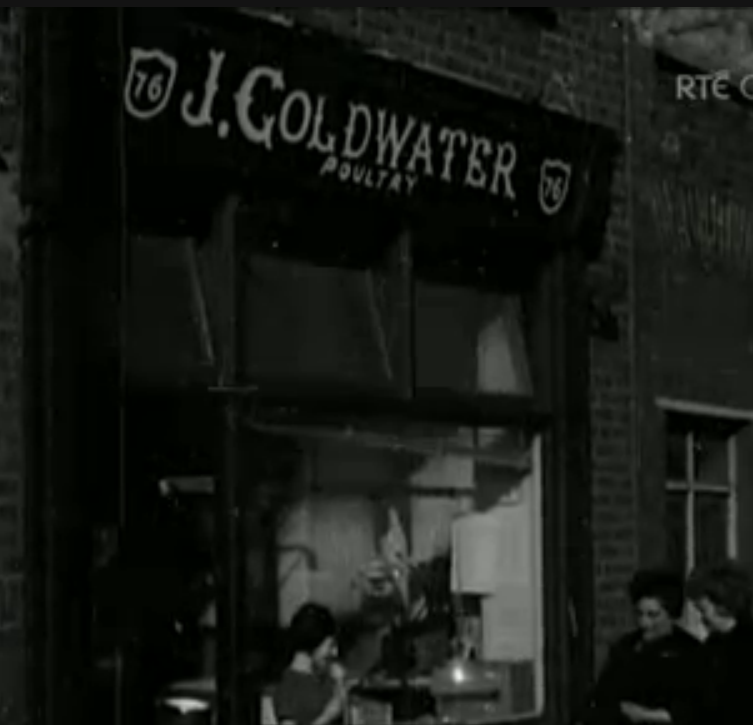 RTE Nationwide special on Dublin Jewish community (January 2013) | Come Here To Me! « Tony Small: The escaped slave who lived in Leinster House. 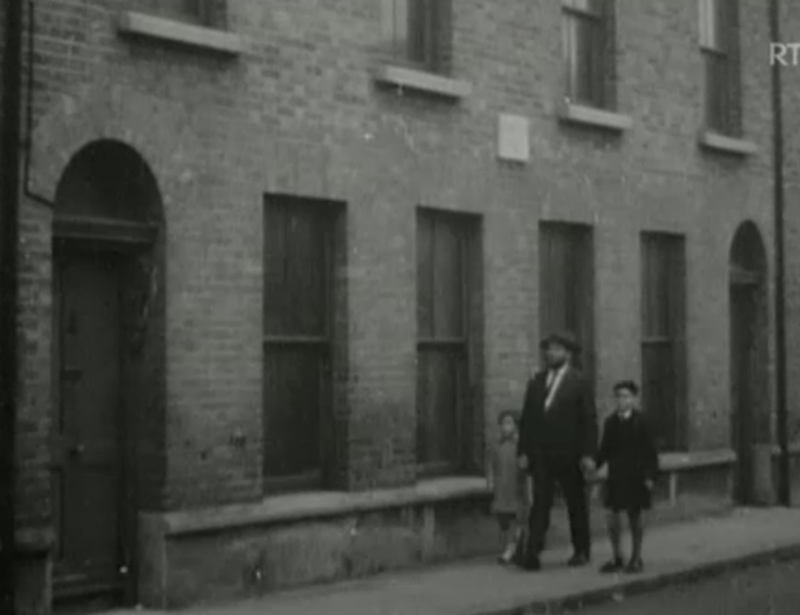 On Wednesday 23 January, RTE’s Nationwide programme had a special feature on the Jewish community in Dublin. It can be watched, anytime over the next sixteen days, on the RTE Player here. – Elaine Brown and her daughter Melaine taking Mary Kennedy on a tour of Clanbrassil Street and helping to identify Jewish shops from a 1965 RTE documentary. – A feature on the originally Jewish Bretzel Bakery (estd. 1870) in Portobello which has had its Kosher status re-established since William Despard and Cormac Keenan took over in 2000. Also includes interview with Cantor Shulman whose job is to inspect the bakery and make sure it is following the Kosher rules. There is a picture in the Nationwide report of children in a camp accompanied by a Nun. Does anybody know the history of this. Thanks for remembering the Jewish People. on August 16, 2013 at 1:02 pm | Reply Proposed expansion to Irish Jewish Museum | Come here to me! Ettie Steinberg may be one case for whom solid documentation exists, but I’m sure she wasn’t the only Irish Jew who was swept up in the holocaust.